Pet fans! Read the latest buzz about pet antics on the web! 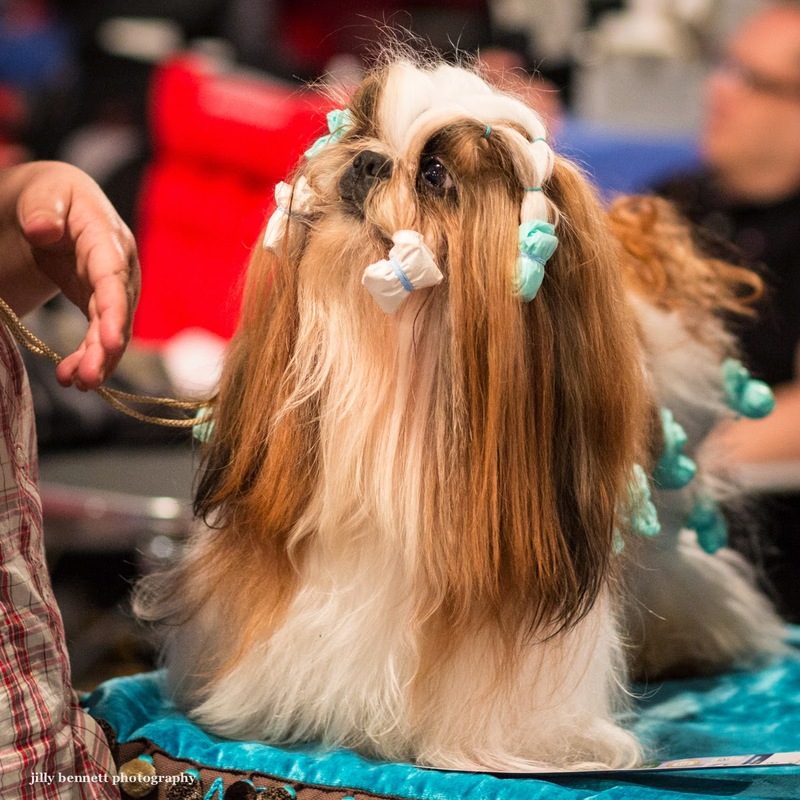 A shih-tzu being prepared for the Monaco Dog Show. PetArmor™ and FidoPharm™are trademarks of Velcera, Inc. Neither PetArmor, FidoPharm, nor Velcera are affiliated with or endorsed by Merial, the maker of Frontline® products.